Time has changed since the days when the rotational requirements of the equipment and the slip ring were limited and paltry. Today, we have a special set of slip rings called the high-speed slip ring, which is applied to equipment that requires an rpm of 20,000. The numbers have moved up and now we are awakening to the needs of slip ring which not only transmit signals but also matches up to rotation per minute levels (or simply dubbed as, rpm). Let us move ahead with the definition of slip ring because it will give and set a premise as to why we need a high-speed slip ring. A slip is an electromechanical device which uses a sliding contact mechanism to transmit the signals from the stationery to a rotating component. This is the set definition to which many of us will be accustomed to, but the need for transmitting the signals in cohesion with the rational requirements is something which has been not touched upon at length. Here, we will exactly look into this untouched aspect of rotational requirement. Apart from the general categorization of the slip ring based on their working they can be further categorized on the basis of performance. As per the slip ring performance, the electromechanical device can be categorized as a high and low-speed slip ring, height and low-temperature slip ring. Now, this distribution highlights several parameters based on slip work like the obvious speed of rotational motion, temperature and voltage. As mentioned earlier, the high-speed slip ring is employed in such equipment which requires a rotational speed of thousands of rpm. 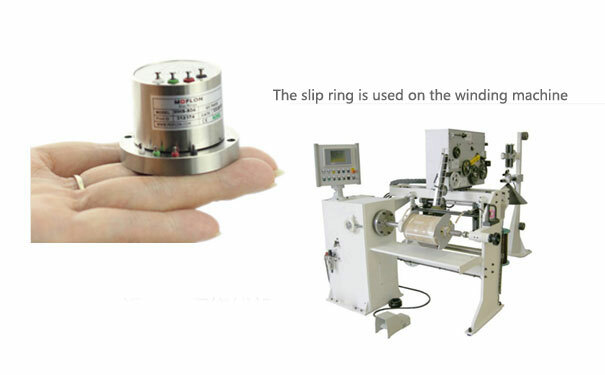 As a result of the high-speed rotational retirement, the orthodox slip rings have been rendered next to useless. Also, use of a conventional line of slip ring in the type of equipment we are referring to here has led to several problems like arcing, and crosstalk, which leads to sparks and fire-related damages. 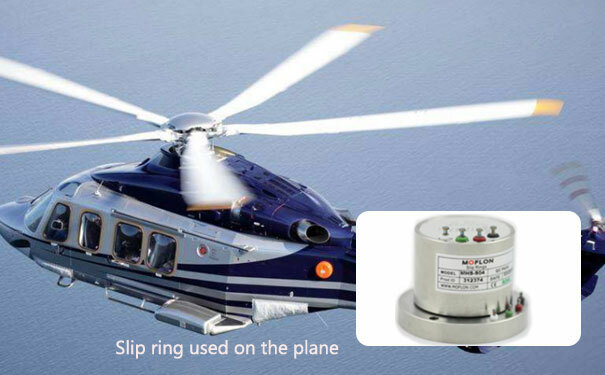 Thus, it was time for the slip ring manufacturer to come with newer innovative models and technology. Observing the set of flaws which surfaced with the use of orthodox slip ring, the need for high-speed slip ring has become innate. The later form of slip ring - the high-speed slip ring is formed using the latest fiber brush slip ring technology. 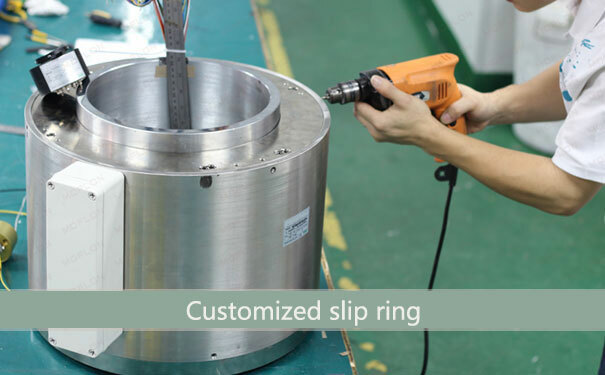 It not only eliminated the existing flaws of orthodox slip ring, but has also brought to the table a host of other advantages. The fiber brush slip ring technology made the high-speed slip ring more efficient in the transmission of not only generic signals but also several other formats of data signals with a considerable control. Further, as there are multiple contact point available, the problems of brushes are wearing out or any form if crosstalk was taken out of the equation. Lastly, the most important aspect which made this form of slip more convenient to adopt is the cost-effectiveness. It was the result of excellent designing and meticulous research.